Eddy Deegan wrote: Interesting little device for sure, and looks very well implemented but €849 is pretty steep unless someone has a real use for it! Worth every penny in my opinion.. fantastic sound design tool.. I haven't been this excited about a synth/sampler since getting my hands on an original Emax back in 1989..
Don't get me wrong, I'm glad there are people who have a real use for it! 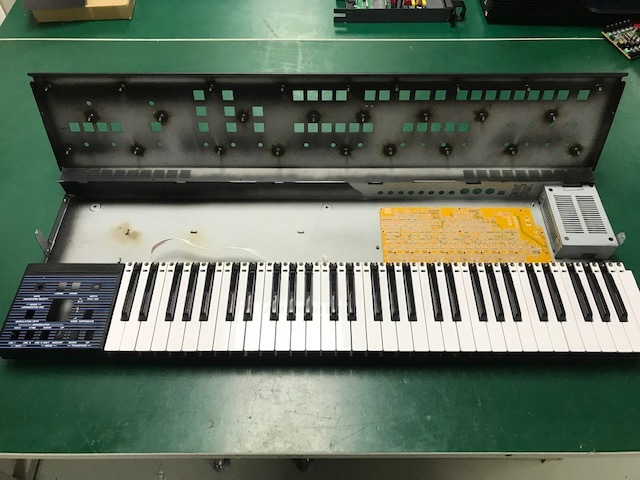 Just an update for those who want to know, as always pictures courtesy of Uli Behringer posted in the relevant gearslutz.com threads. And.. 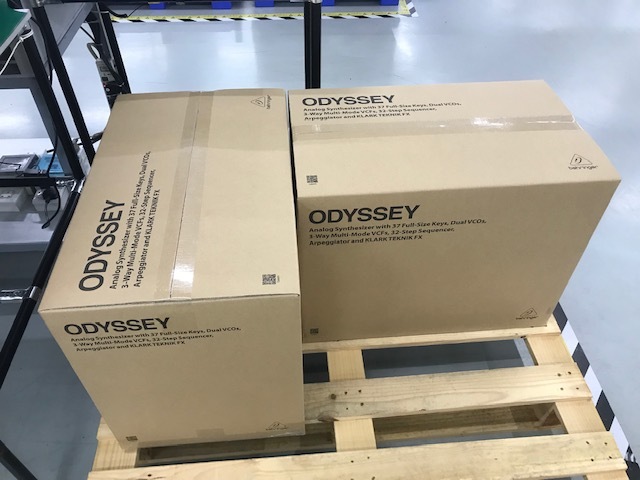 The Oddyssey is now in full scale production and so they should be hitting stores in ~ 2 months time. Love the look of that OB clone. I really think they've pulled off the look - now I'm hoping that they nail the sound. 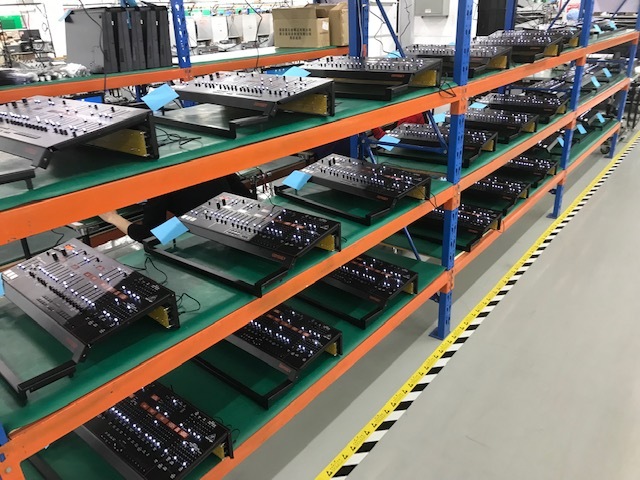 UBXa is looking the part - since Behringer have a subsiduary making the clone chips, I think they'll nail the sound fine - I always wanted an OB so just waiting for a release date (guessing early 2020) and the RRP ! 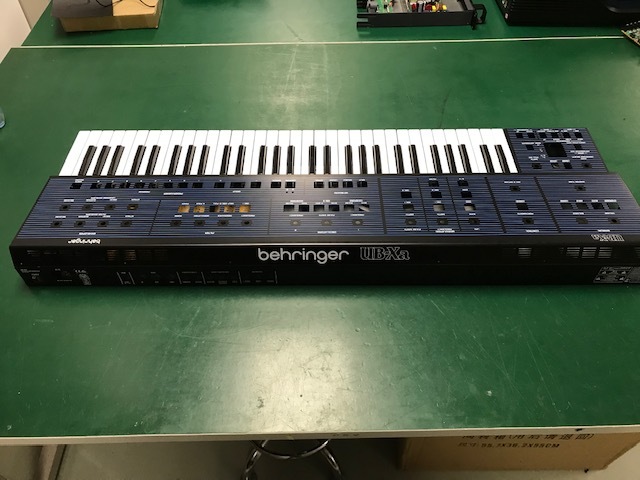 Behringer released there Model D even when the Mini Moog was still in production if that says anything. Any new synth release would probably only be announced when sales of the current range level off. I have a wish list but from Behringers point of view what could they release now that wouldn't affect sales of the current line up? Extra button in the 'manual' section ? Looks like there something on the right of the rear panel? Voice panning ? VCF has lost a button and gained a pot, - guessing noise switch has been swapped for finer control. 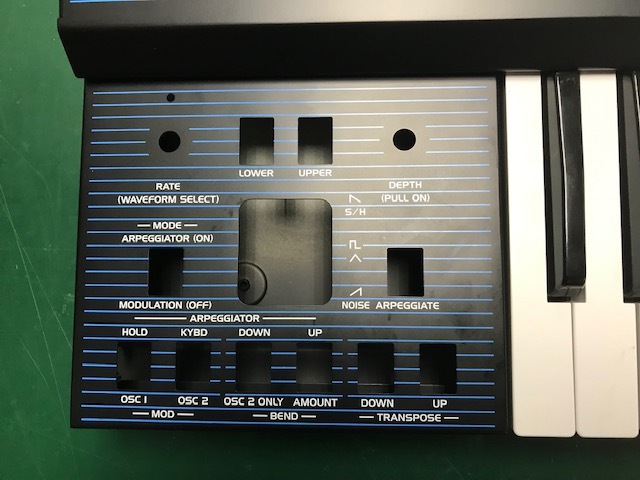 One of the buttons (Blue) has what could be a couple of LEDs above it ? (purple) Rectangle in the middle of the three looks wider possibly a tiny OLED display or an old fashioned 2 digit 7 segmented LED display ? Anyone got any guesses ? The bit circled in red on the back looks simply like a high voltage warning in a couple of languages. If you look at the inside of the case photo, there aren't any holes in the case up that end at the back, so it can only be a label of some sort. Maybe just air vents? Though a fan may indeed be involved. Air vents are mainly along the rear of the top section. Definitely a small (laptop sized) fan. Small slots arranged in a round shape, with 4 screw holes. Definitely a small fan. But this is still a prototype, so things may change. 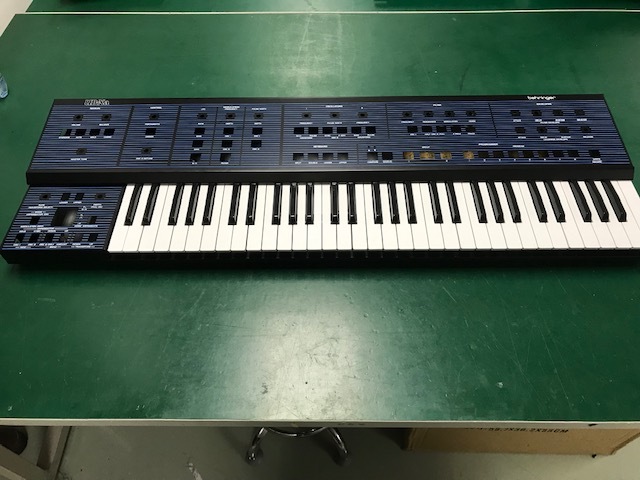 Well they have now (according to their facebook) acquired a Synthex, make of that what you will. Don't worry we have a team of people ready to get all the confidential information out of you. Our team will be camped outside Midas HQ ready to whisk you away to our "information gathering" facility. It's true, it's true! I'm a shallow creature!